Staying in contact with others when you travel aboard might be always a significant challenge. Most the phone operators have not been roaming agreement with one or two Bhutanese network providers or even If they have, the cost might be pricey. Therefore, owning a Bhutan SIM card for yourself is the best way to stay in contact and have a great deal of money. 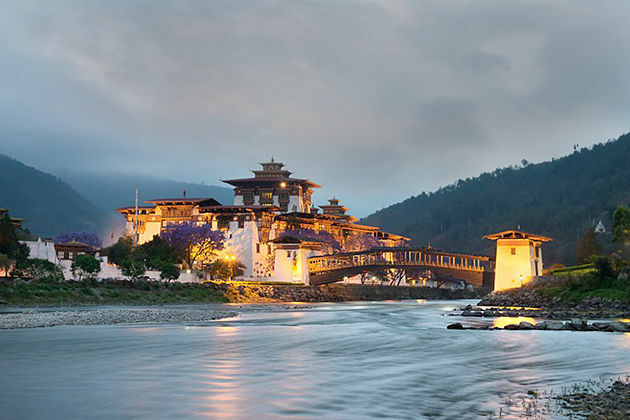 If you are planning your Bhutan tours and still do not know how to find and get your own a mobile SIM card, this article can be your help by providing an overview of the two popular Network Providers in Bhutan. The state-mobile network provider itself is run by the Government and also is the leading provider of telecommunications and internet services in Bhutan. It offers 3 data servicing package including 2G is on 900 and 1800 MHz, 3G on 850 MHz, and 4G/LTE on 1800 MHz. What’s more, 4G/LTE is now available in the towns of Thimphu, Paro, Phuentsholing, Wangdue, and Punakha. Customers can also convert their current SIM to 4G free to cost. Also, Bhutan Telecom provides satellite telephone using the Thuria system, allows any direct dialing from anywhere in the country, even in the remote area. Right after arriving at Paro International Airport in Bhutan, you can get a Bhutan prepaid mobile SIM card by showing them your passport and filling up a form. When you completely finish immigration procedures, Bhutan Telecom counter will be right beside the money exchange counters. Now, you can have your own an authentic Bhutan SIM card. After owning a SIM card, you might cut it to fit your phone because, in Bhutan, they do not have any Micro or Nano SIM. Also, there are two types of SIM card which are Tourist SIM and Prepaid SIM. Both of them are sold for NU 100. However, there will be major cons of the tourist SIM as it’s only available for a month and is not able to extend and no data packages can be active on it. Users can check these plans via eLoad or B-wallet. For prepaid recharge SIM cards, they automatically subscribe to these plans. Dialing *170# for checking the package. Right after dialing this code, it will show you the main information as account balance, data package in MB and SMS count at no cost. TashiCell is the only private-mobile network provider in Bhutan which is run by Tashi InfoComm Ltd. Its coverage is lower than B-mobile on 2G and 3G. The TashiCell also provides 4G data, however, it is still not so common. 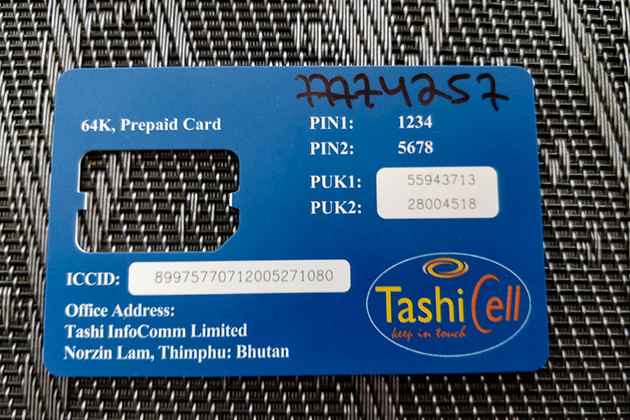 TashiCell SIM card is available in Thimphu, Paro, Phuntsholling, Wangdue, and Punakha. You can have your own TashiCell SIM card by purchasing in their Customer Care Centers opening from 9 am to 4:30 pm (winter) and 5:30 pm (summer). Each SIM card of the TashiCell costs at NU 200 then if you currently have its SIM card, you can convert it to 4G for free. To subscribe, type *766*1# then all packages will automatically renew. To unsubscribe, dial *766*2#. Checking data by dialing *766*4#. 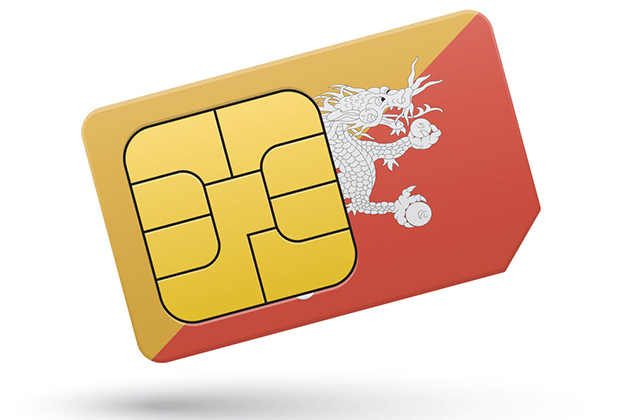 There is some information about SIM card in Bhutan (including tourist & prepaid SIM card) and mobile network operators in Bhutan. Hope it will be useful for your trip to the phenomenal kingdom.